We’ve just reached April and many of you will be wondering where the year to date has gone. New Years Eve seems like yesterday and yet, here we are, in the middle of autumn and with daylight savings about to end. Don’t worry, most of us seem to exist in this time warp during the early months of the year. With this in mind, you might want to think of this blog post as a friendly reminder that the best time to organise your spring or summer event is already upon us. As the party venue hire experts, Harbour Kitchen can offer just a few of the many reasons why booking early is a great idea. This may seem obvious, but the earlier you book, the better your chance of locking in your ideal date. There are only so many weekend days in a year and those of you celebrating a milestone on a specific date, such as a birthday or anniversary, have added incentive to confirm your party venue hire at the earliest convenience. 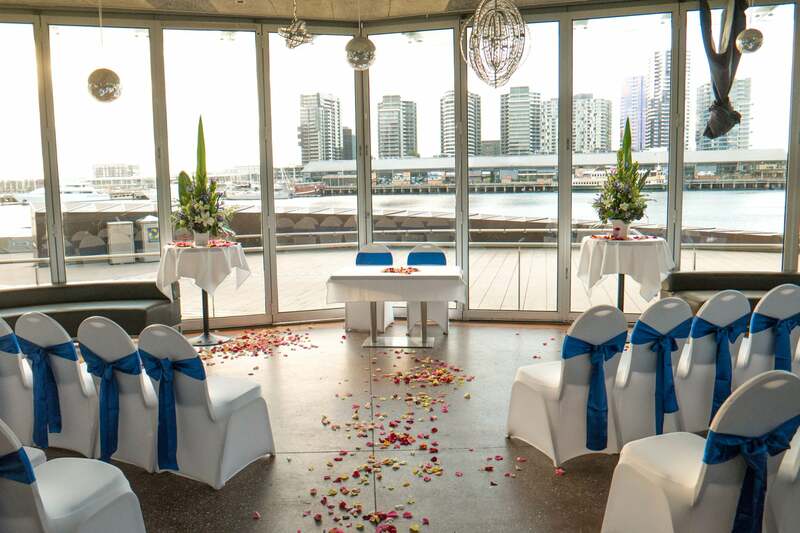 Selecting party venue hire can be the most stressful aspect of organising an event. And it only gets worse the closer you get to the big day without booking a space. When you get in early, you can relax that little bit more and re-focus your attention on your event design, food and beverage and entertainment ideas. Booking early is not only good for your own planning and peace of mind, it’s also helpful for your guests. With your party venue hire confirmed you can send out invites with plenty of time to spare. This allows all your friends and family to plan accordingly and ensures the maximum number will be in attendance on the day.